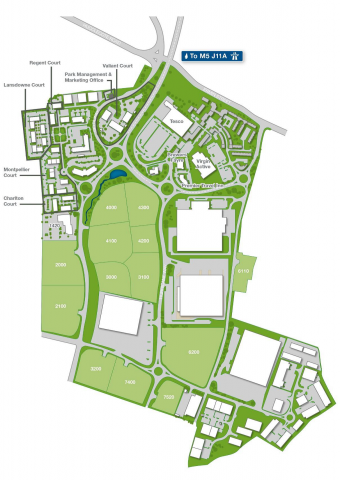 Arlington, owners and developers of Gloucester Business Park, invite you to view and comment on proposals for a new development at Plot 4100. The site comprises 3.25 hectares (8.03 acres) and is situated on the central part of Gloucester Business Park. The site has outline planning permission for office and industrial development. The development consists of a detached warehouse building which includes three-storey offices and comprises 183,580 sq ft. If the above date is inconvenient and you would like to meet a member of the team individually or you have any questions or comments you would like to make direct to the team please email robin.moxon@arlington.com or telephone 0118 370 2571. As winvic has started development of this plot who is the building for? I am unable to find any details regarding the purpose other than it’s an industrial site.